and most useful SECURITY case you can own. Protects your documents, cameras and other valuables from floods, hurricanes, tornadoes, monsoons, earthquakes, cyclones, tsunamis, mold, mildew, insects, rodents, and almost everything else. It's great for photographers, bikers, boaters, shooters, campers, fishermen, home owners, hunters, and everybody who has something they want to keep safe or private. 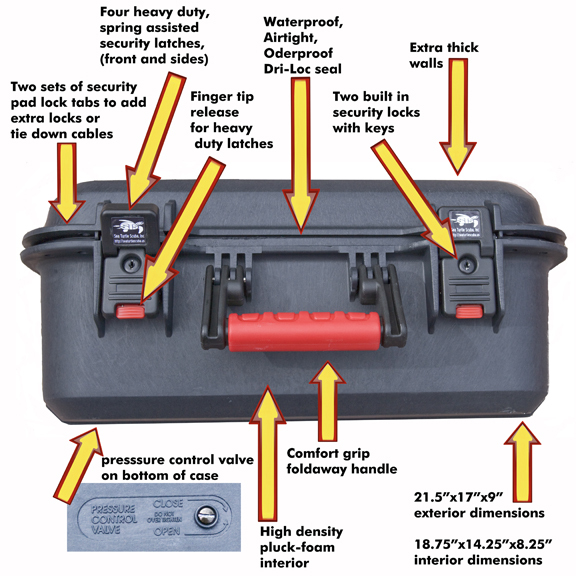 The Turtle Shell Case was designed to safeguard valuable objects in a hostile environment. Whether it's to protect your camera on safari or your legal documents and jewlry in your home, it makes sense to own at least one now. 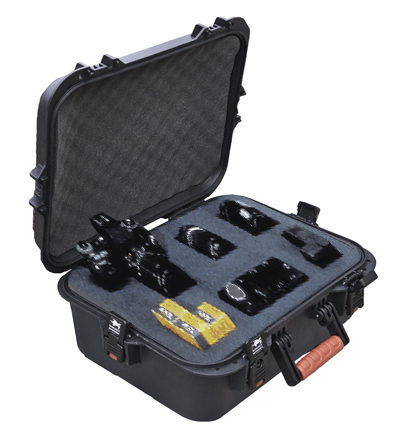 If you carry or store expensive important documents, life support equipment, guns, regulators, gauges, lap top computers, or expensive camera equipment, you owe it to yourself to protect it with the very finest protective cases available, especially when the price is so low. Besides the obvious take a look at some of the other uses owners have put them to. Turtle Shell Cases have a limited lifetime warrantee for being practically unbreakable and dust and air and water tight. It is so airtight, that if you open and close it while on a plane, you won't be able to open it again when you land because it is holding the lighter air pressure of altitude. It is for that reason that it has a small pressure relief valve that you can turn to allow the pressure to equalize before opening the case. 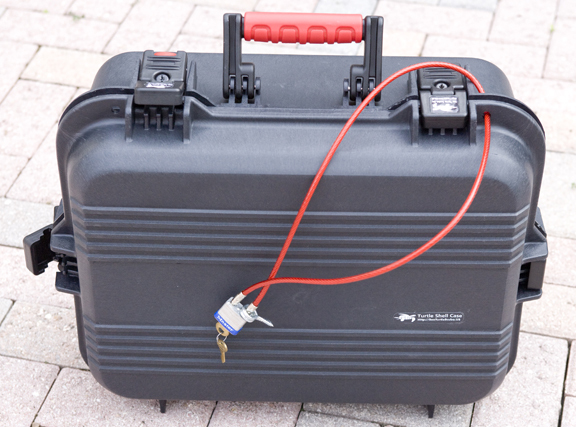 It has facilities for you to add a shoulder strap, padlock and or a cable lock. Check out the list of features. other uses owners have put them to.